Facing charges can be terrifying, especially if you don’t have much experience with the legal system. The outcome of a criminal case can have a dramatic impact on almost every aspect of your life, so it’s vital to ensure you’re fully prepared and have the best legal representation available. Below are a few factors you should know if you find yourself in such a situation. After your arrest, police and prosecutors will do everything possible to build a case against you. Although they might seem sympathetic, there’s usually no upside to cooperating with the state, so avoid speaking to police or prosecutors without an attorney present. Keep in mind that if you ask for a lawyer and keep talking, anything you say can be used against you. 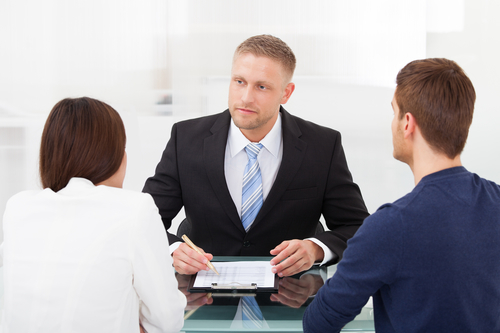 Any time you’re facing charges, you should consult with an experienced defense lawyer before making decisions. Even if you plan on pleading guilty, they can help decide if it’s really your best option and may be able to negotiate a more favorable sentencing arrangement. Having a conviction on your record can impact your life for years to come, even if the offense isn’t that serious. Some charges can cause a spike in your insurance premiums, while others can make it difficult to get a job or even rent an apartment. No matter what the allegation, you should always take the situation seriously and seek professional counsel. If you’re facing charges in the Scottsboro, AL, area, the seasoned attorneys at Edmiston Law will provide you with the aggressive representation you deserve. With over 20 years of experience and a thorough knowledge of the justice system, you can rely on their team to achieve the best possible outcome for your case. Visit their website to learn more about their criminal defense services, follow their Facebook for more tips and advice, or call (256) 259-0834 to schedule an initial consultation today. How Does the Law Distinguish Manslaughter, Murder, & Homicide? What Should You Do if You're Injured in a Biking Accident?